The trick is to know what you’re looking for. Much like how real trees differ depending on what type of tree they are, different artificial trees mean different things. 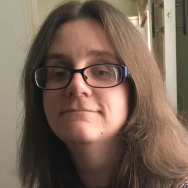 We’ve stuck with some at the mid-range price point to the more expensive options as oftentimes, cheaper alternatives look understandably cheap in quality. Trees with needles made from PE (polyethylene) are the most realistic looking, but you’re also good to go with needles made from PVC (polyvinyl chloride). The latter tends to be a little bushier so they look better from a distance than other artificial trees but have that classic artificial “ribbon needles” look up close; the former have needles that look like the genuine thing up close but sometimes lack the fullness the wider ribbon-needles provide. In all cases, you want to make sure you spend some time “fluffing” up and shaping the tree, so it looks how you want it to look. Artificial trees typically need a little time to expand and look at their best. If that sounds baffling to you, don’t worry. We’ve got you covered with a variety of different trees. 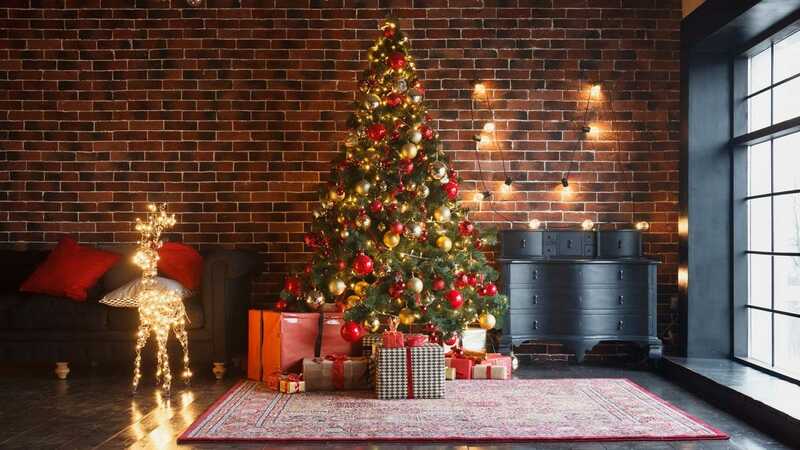 Here are some of our favorite artificial Christmas trees. Balsam Hill has a pretty great reputation for high-quality artificial Christmas trees so don’t be surprised to see them mentioned a few times here. Their Classic Blue Spruce Narrow Artificial Christmas Tree looks suitably realistic. A narrow shape, it’s 6 foot tall and 42 inches wide so it fits the majority of living spaces. 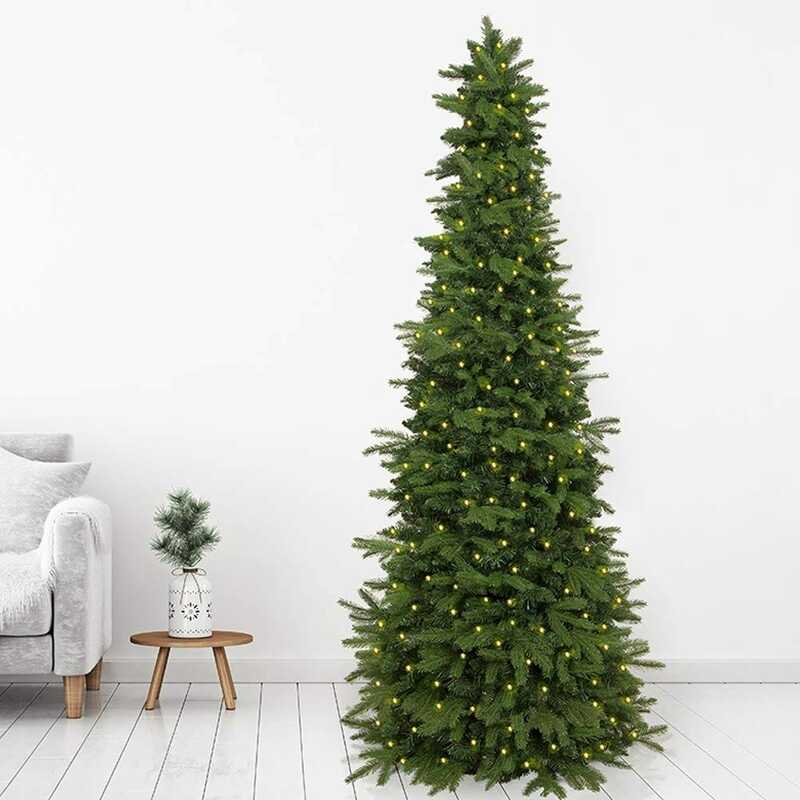 Its needles are made from 100% PVC so it has a fuller appearance than many other artificial trees, with 1,280 branch tips meaning you won’t have to worry about any obvious gaps. For the price, you also get a tree stand, storage bag, and cotton gloves to help you put the tree up a little more safely. 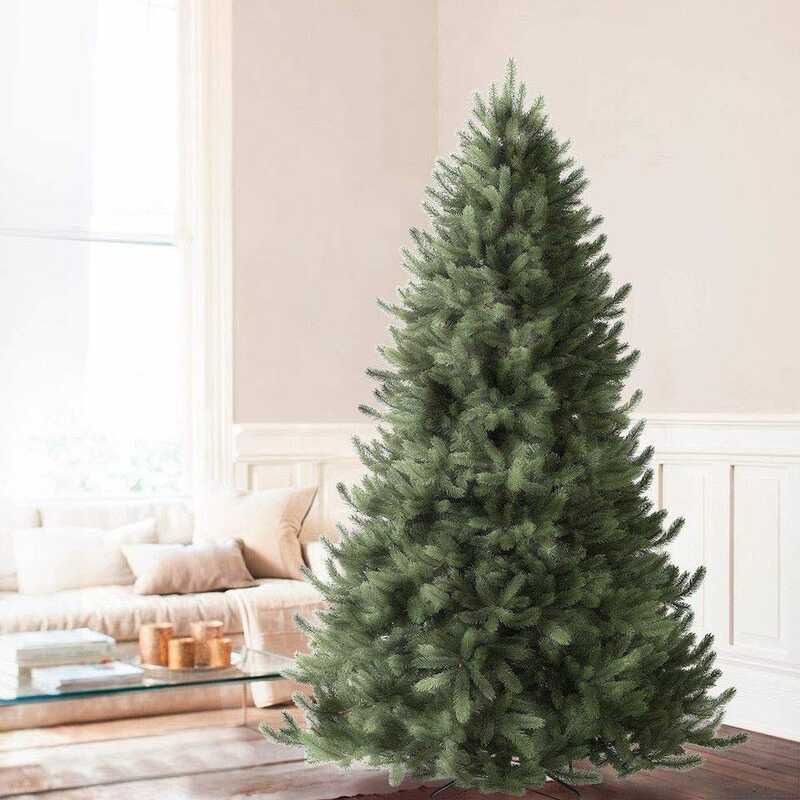 Another Balsam Hill tree, the Adirondack Spruce Artificial Christmas Tree is a little more rustic looking than the Blue Spruce but just as realistic. It implements its 100% PVC needles well, ensuring it still looks the real deal unless you get too close to it. This variety is 7 foot tall including its stand, with the branches extending so its 53 inches wide. The tree is comprised of 2,366 branch tips so it looks particularly bushy and alive. And as before, there’s a tree stand, storage bag, and cotton gloves included. 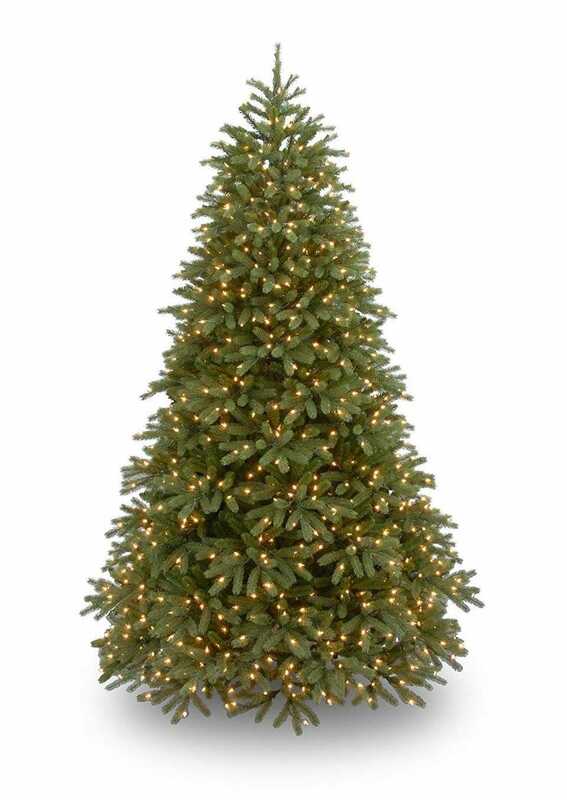 A pre-lit tree saves you the aggravation of having to set up the lights yourself. 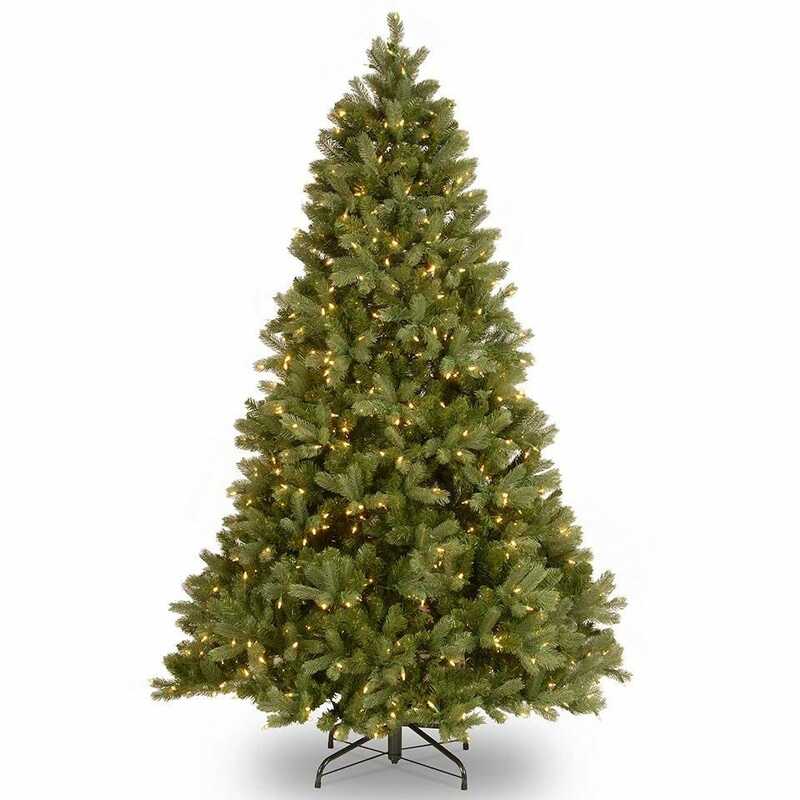 In the case of the National Tree Feel Real Fir Tree, you get 650 clear lights on the 6.5-foot construction. There’s no risk of losing all the lights if one burns out either, saving you irritation. The tree itself looks reasonably realistic if not quite as distinctive a color as you might like. It promises to be suitably easy to set up though, with an all-metal hinged construction that is easy to slot together. There’s a reusable storage carton too for the rest of the year. If you’re keen to minimize effort, a pre-lit tree is a good alternative to the hassle of doing everything individually. A pricey option but a gorgeous one, the Balsam Hill Vermont White Spruce is quite beautiful to look at. It uses a mixture of 80% PE True Needle Tips and 20% PVC Classic Needles. That combination means that up close, you get to see how realistic the PE needles look, while from a distance, the PVC ones make the tree look full and luscious. Overall, there are 2,574 branch tips used to form this delightful tree with the structure standing 7.5 feet tall including the stand, with the width coming in at 63 inches. It’s expensive but a wise investment as there’s no reason why this shouldn’t last you for many years to come. You get what you pay for after all. The name might sound a little dumb but the Easy Treezy Prelit Christmas Tree has a lot going for it. It uses a mixture of PVC and PE needles so that its Douglas Fir appearance looks realistic from any angle. The tree is reasonably tall at 5.5 foot and pretty narrow with it. Impressively, Easy Treezy reckons you can set it up in the space of 60 seconds through its unique magnetic technology that has you snapping the tree panels into rings then stacking them on top of each other. It sounds bizarre but customers swear by system. Pre-lit lights mean you don’t have to worry about that hassle either. 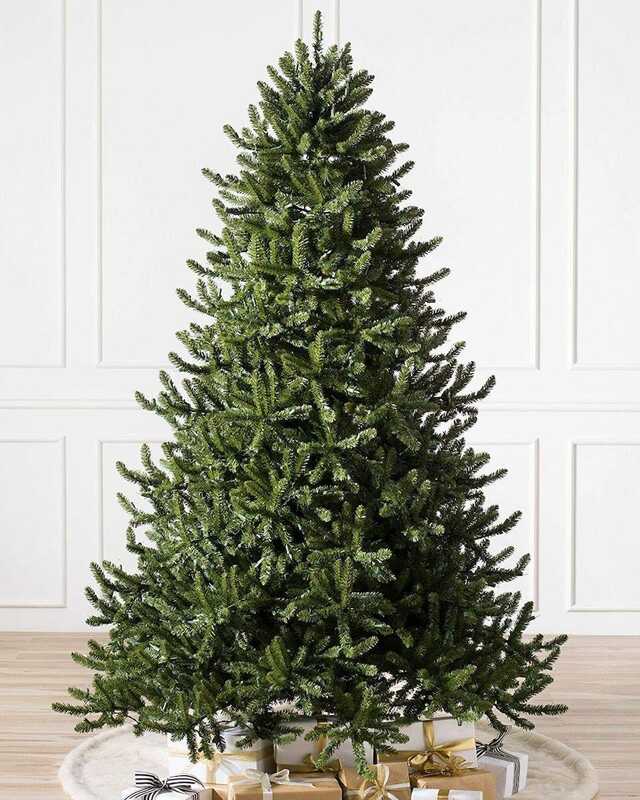 The National Tree 7.5 Foot “Feel-Real” Jersey Fraser Medium Fir Tree utilizes the company’s “Feel Real” branch tip technology so that this tree looks a lot more realistic than most. Sure, get up close and it becomes apparent that this is an artificial tree, but it looks pretty great anyhow. To the touch, it feels quite realistic too. The tree itself is pre-strung with 1000 clear lights so that’s another form of stress you don’t have to worry about. 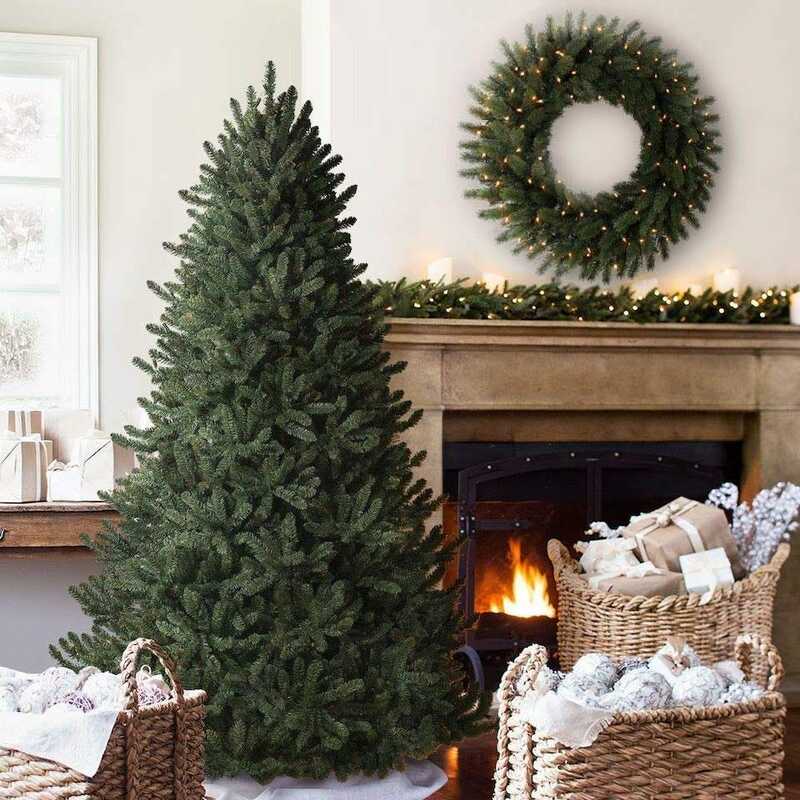 The tree is 7.5 foot high in height and has a 59-inch diameter at its base, so it’ll look great in a larger living space. Just remember to use some larger ornaments so that they don’t get hidden by the bushy branches and bright lights. We wear different clothes for different activities and we use different tools for different tasks, but for some reason the majority of us use the same smartphone case for everything. Here’s why that’s a silly approach and why you should mix things up.